Read more, write more, and guess what!? You have asked and I have FINALLY listened! 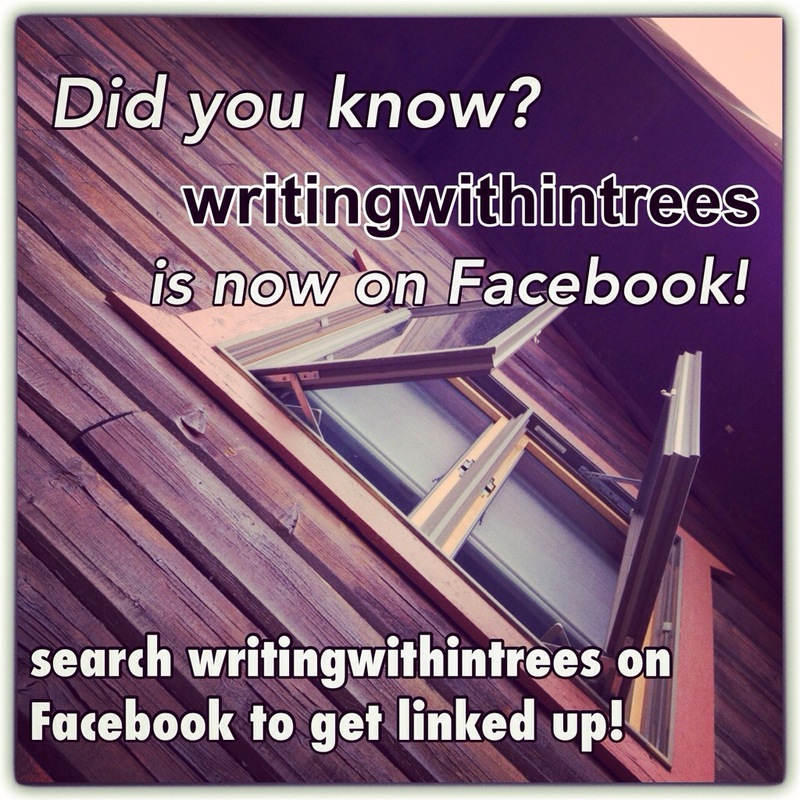 writingwithintrees in on Facebook! Check it out by clicking HERE: writingwithintrees on facebook! For those of you who ask often for the link to share with friends, feel free to invite them to “like” wwt on Facebook, that way they can stay up to date with posts also! You can either click the link above to connect or simply search writingwithintrees in your Facebook search bar. Remember, I don’t have a personal Facebook, so feel free to reach me there. Last thing, I know! It’s all “businessie” [i just made that word up] today! But I have a question for you? Do you have cute little people in your life who make an awesome story? How about the most adventurous life ever? Do you simply drive to work with words in your head day in and day out? Are you, or someone you know just dying to pour those words onto a screen? If this is you? I’d love to share your words. 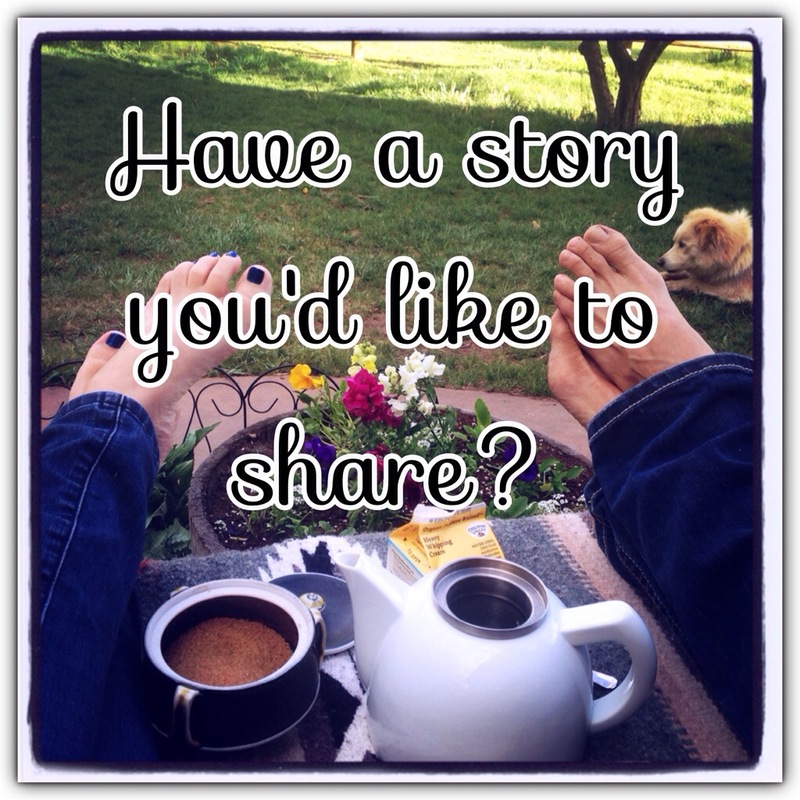 Have a story lying around? A new mercy or hope that crazy Jesus of ours has shared with you? Are you are wanting so badly to share that news with others? How about a parenting lesson you’ve learned the hard way? A story of loss that’s changed your life? I’d like to share YOUR story. 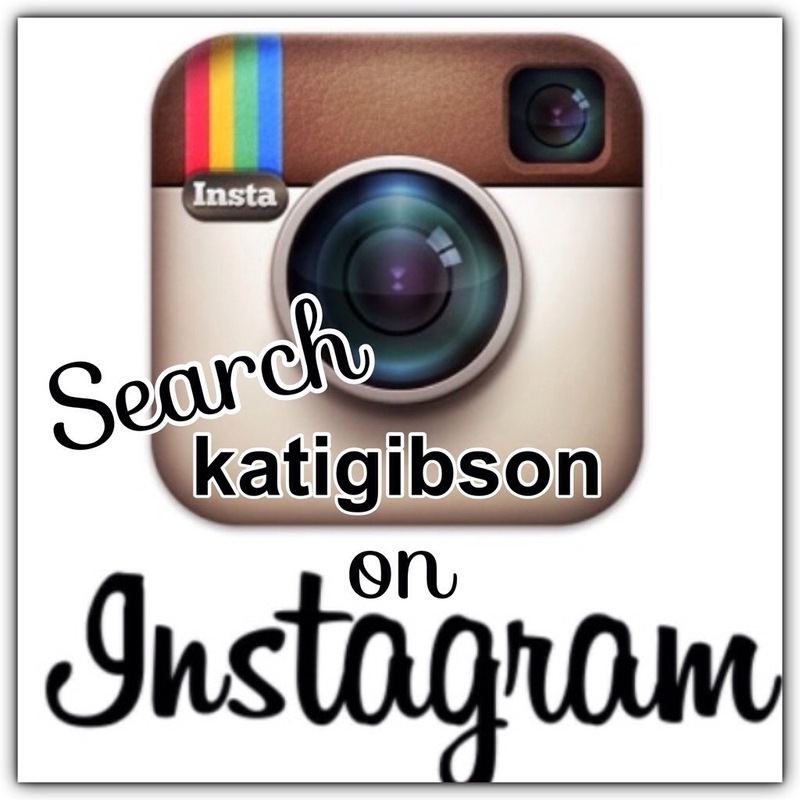 Give me a shout! Much love today & always! His grace covers the drug addict, time and time again.